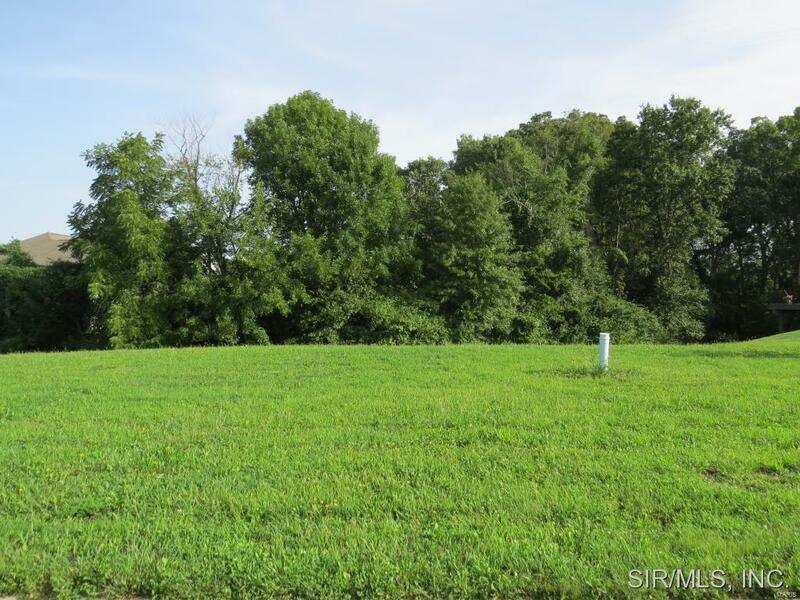 Build your dream home on this beautiful walk-out tree lined! Private and exclusive subdivision with a nice entry-way on a cul-de-sac street with only one way in and out. With-in walking distance to park, tennis courts, public pool and grade school. Option to have quality construction by Garrett E. & Herschel E. Johnson Real Estate & Development LLC or bring your own approved builder.